The Edmonton Minor Hockey Association (EMHA) sets the rules for players trying out for a Junior team. The EMHA requires players to complete a ‘Permission to Try Out’ form and submit it to EMHA Registrar Glenn Sommerville to have it reviewed and signed.Please note that the EMHA does not require you to provide your Player Hockey ID #. 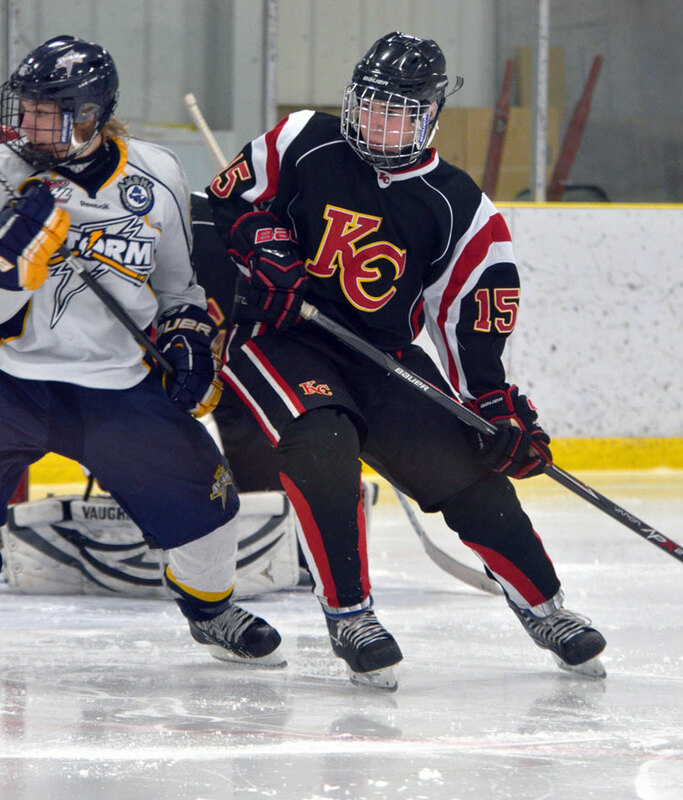 Graduating Midget players must obtain permission up to April 30 of the current hockey season. After April 30, graduating Midget players do not need to obtain permission. EMHA’s preference is that you contact your local registrar with any questions you may have regarding filling out the form. Once it is complete it should be scanned and emailed to Glenn Sommerville at glenn.sommerville@hockeyedmonton.ca with a copy also sent to office@kchockey.ca. If you are not able to scan and email the form it can be faxed to 780-456-1419. If permission is not obtained from the EMHA before trying out for a Junior team the player is deemed an ineligible player and can be subject to an indefinite suspension.